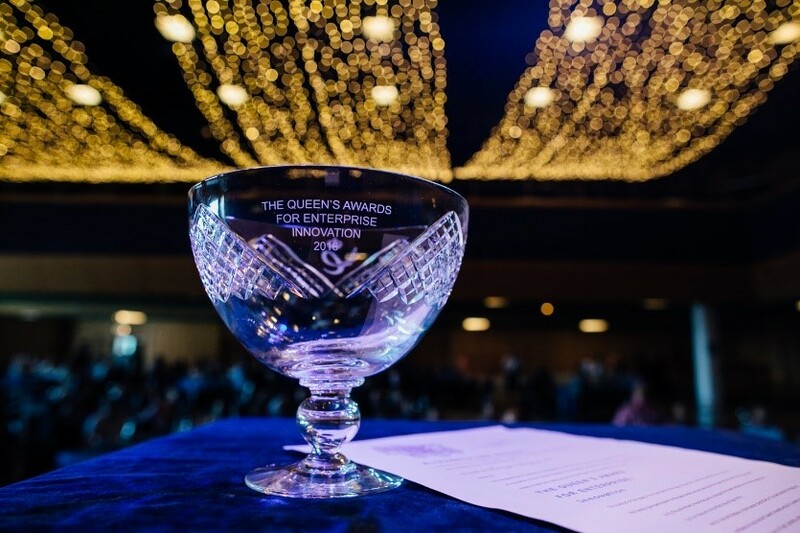 The Queen’s Awards for Enterprise have now opened for new entries, with online applications due midday on Friday 1st September 2017. First established in 1966, these are the UK’s most prestigious business awards. They recognise and encourage outstanding achievements in the fields of innovation, international trade, sustainable development and promoting opportunity. 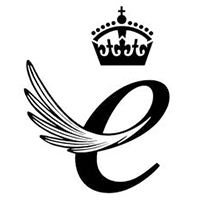 Winners are offered use of a royal emblem that will get their business noticed; global recognition that their company is outstanding in its field; and an invitation to attend a Buckingham Palace reception. Past winners have also seen an increase in sales and growth, as well as a boost to staff morale. Almost all UK businesses, small and large, can apply for free.